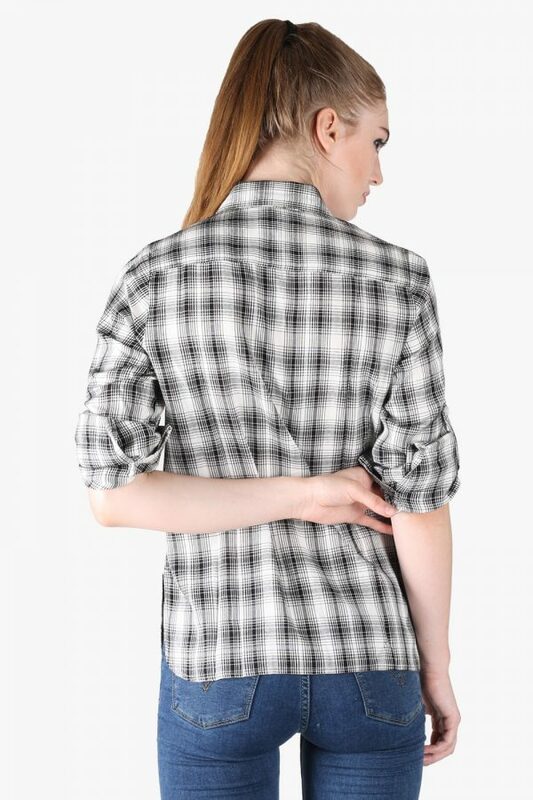 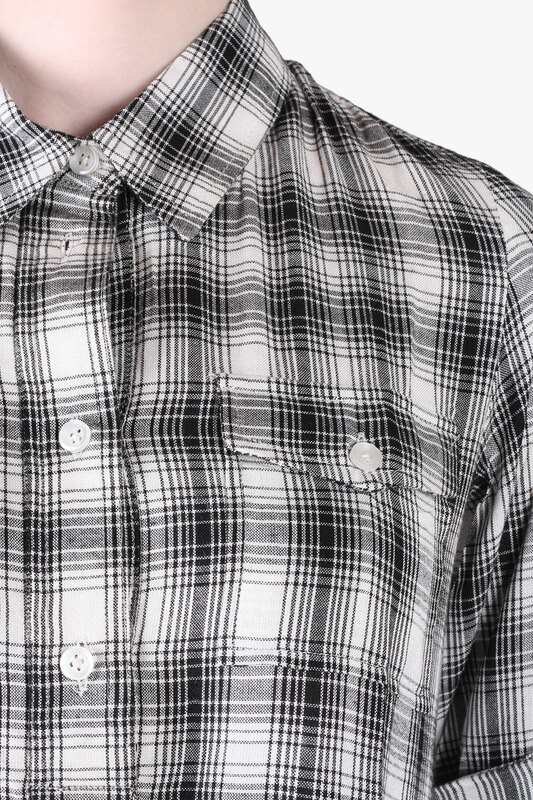 Amp up your weekend wardrobe with this fabulous black white checkered viscose blend shirt by owncarft. 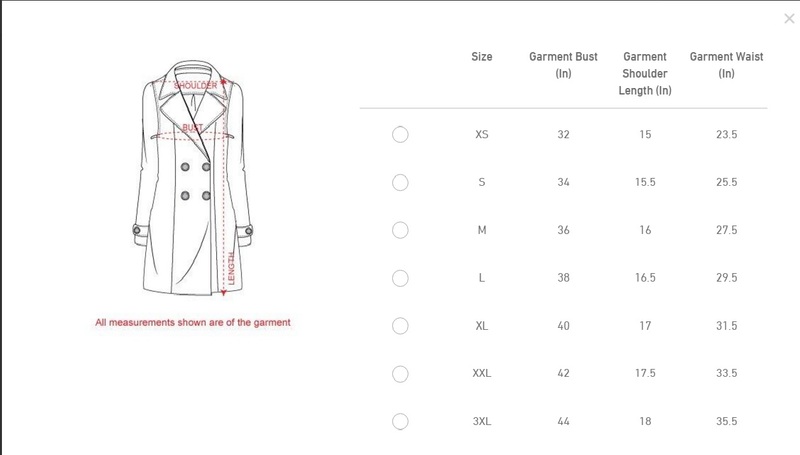 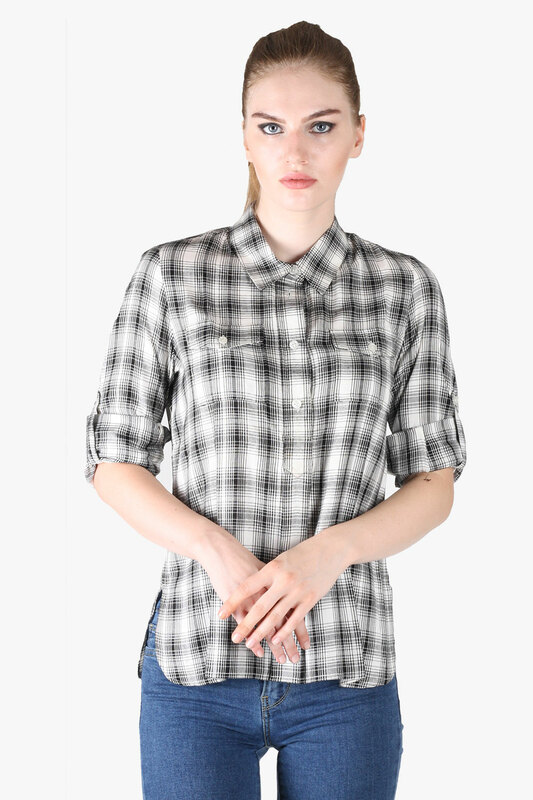 It features a classic collar ,two pockets & turn up sleeves. 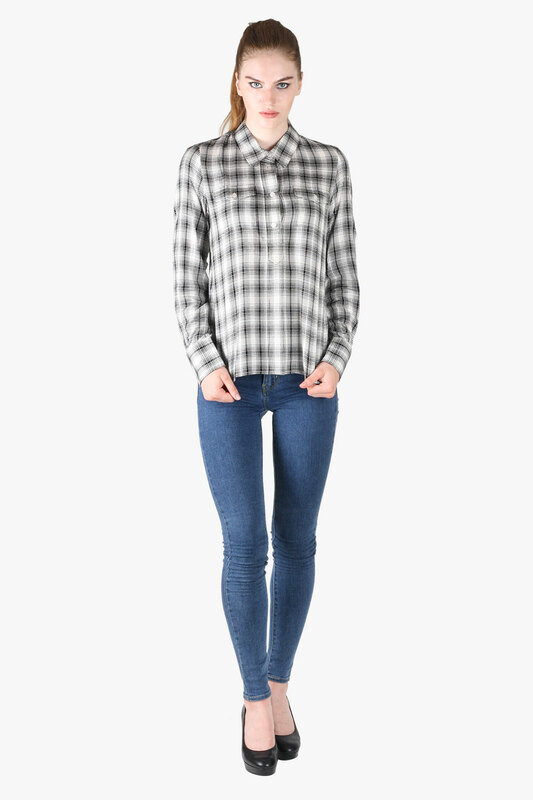 Pair this shirt with denims & heels and make a chic statement.